A 57-year-old man who lives with his parents has been ordered to leave after hitting his elderly mother for not ironing his shirts fast enough. “A sentence worse than prison,” was his reaction. 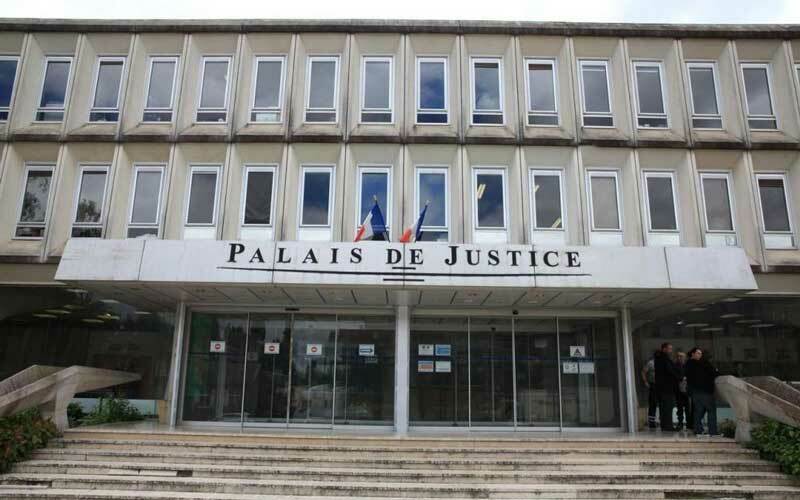 The man, named only as Pascal D from Beauvais, near Paris, found himself in court after a neighbour heard his mother screaming. 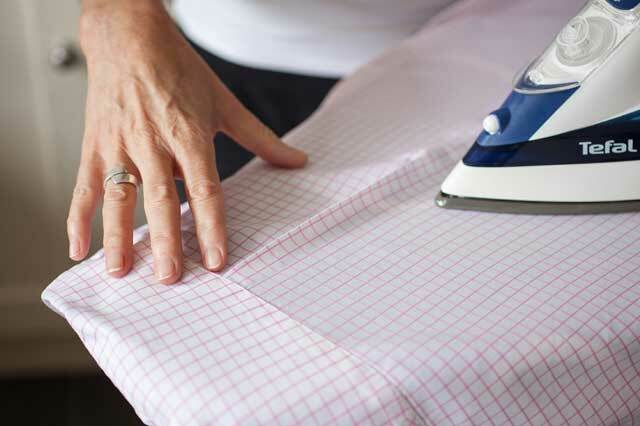 Pascal had hit her on the arms for her slow ironing, and hit his father on the legs when he tried to intervene. 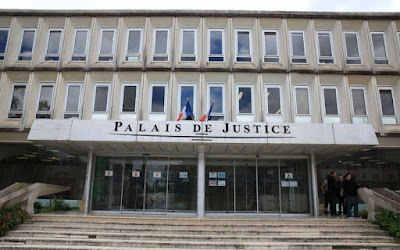 The court in Beavais found Pascal D guilty of habitual violence against his parents, aged 83 and 90, finding that the assaults had started long before the incident that led to his arrest. He admitted hitting both his parents, but expressed no regret. Sentencing Pascal D, the court ruled that he should not go to prison, giving him a two year suspended sentence and banning him from entering his parents’ home. But far from being relieved, the man, who has never lived alone, said this was the worst possible outcome: “I am lost. Not returning is a harsher sentence than prison for me,” he told the court. Best get used to it now, before something happens to his parents and he's really up the creek.